Rock THE ROAD RAFFLE is SOLD OUT! Stephen Pike, Prostate Cancer Canada’s Board of Directors Audit and Finance Committee Treasurer and Chair, pulls the winning ticket. 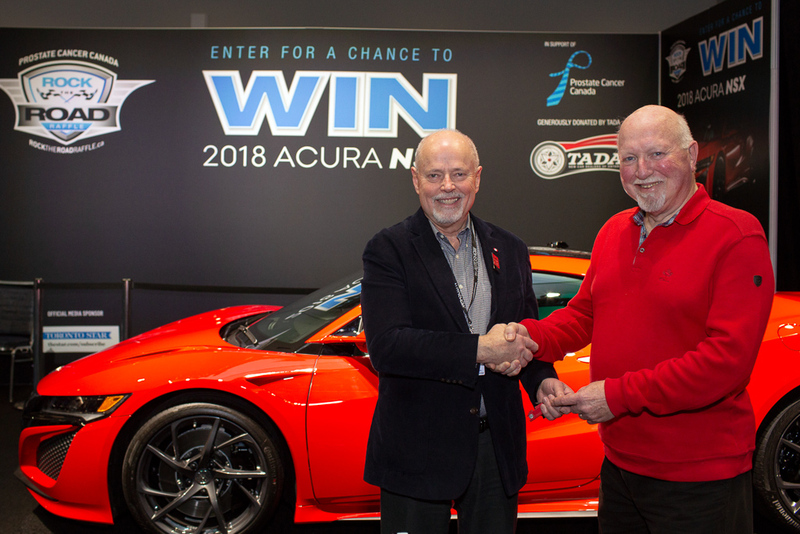 Larry Lantz, Canadian International AutoShow President, congratulates Harold Mutter on his win. 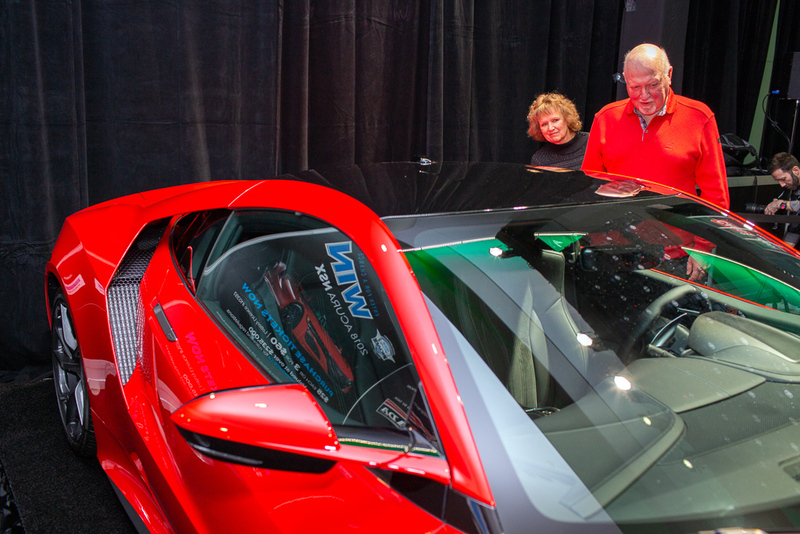 Harold and wife Brenda check out their new ride at the AutoShow. Congratulations to the winner of the Rock the Road Raffle! 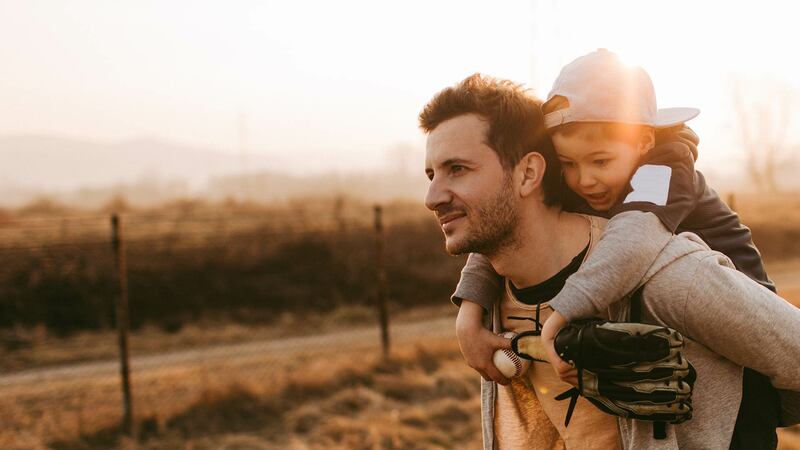 Thank you for participating in Prostate Cancer Canada’s 2019 Rock the Road Raffle! With your help we’ve raised over $600,000 for prostate cancer research, education and support services. 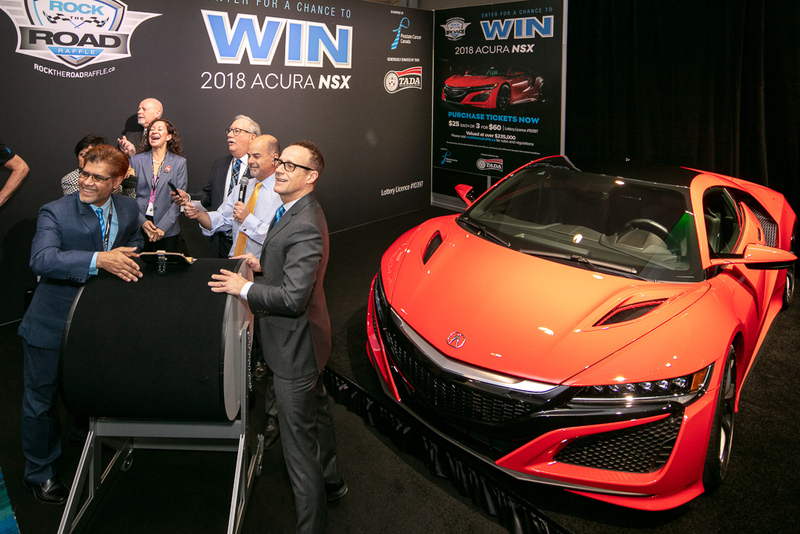 This year’s Acura NSX is our most valuable car yet. 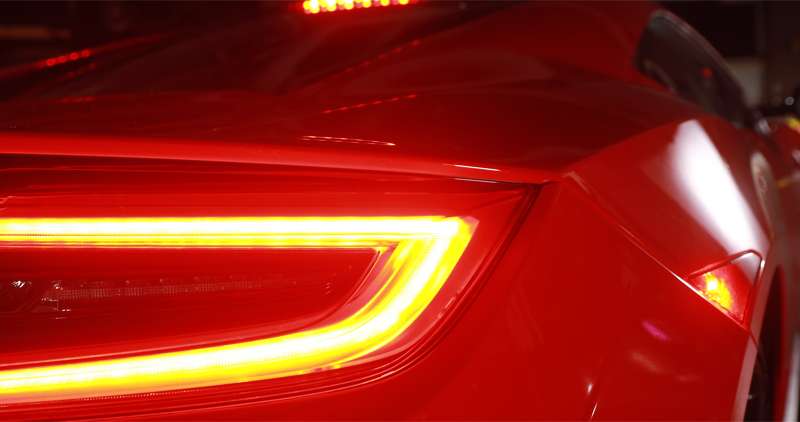 Valued at $235,158.65, the Acura NSX delivers unparalleled excitement and precision. 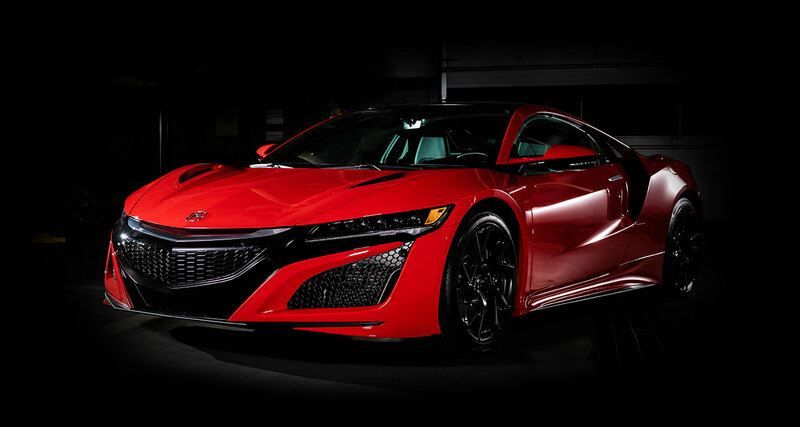 Featuring heart-pounding power, acceleration, and speed — reaching a phenomenal 307 km/h — and packaged in a sleek, stylish frame, the NSX is truly a sports car lover’s dream! 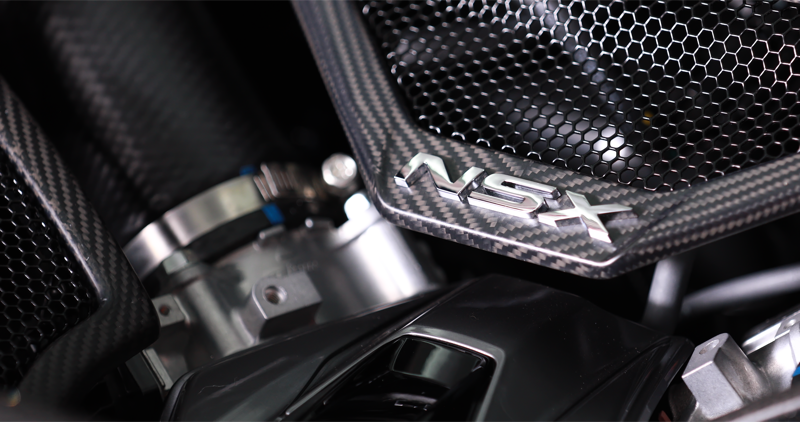 With full-throttled speed reaching 307 km/h, the NSX brings unbridled power and acceleration to those who want to take driving to a new level. 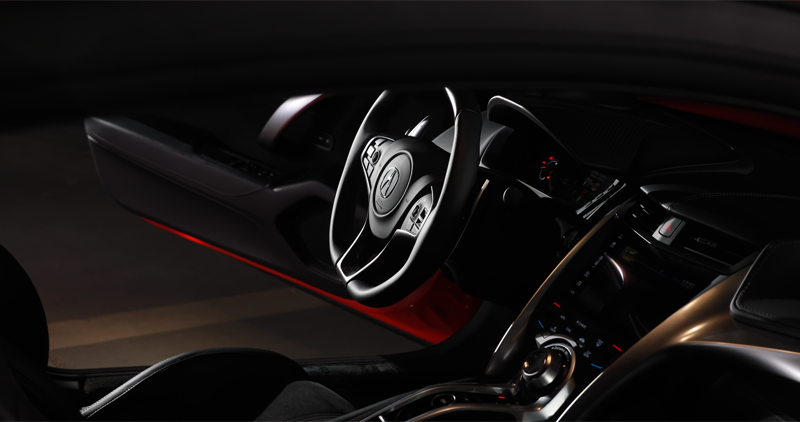 With exotic styling inside and out, the NSX features a superbly crafted design that makes this iconic supercar a must-drive for aficionados. 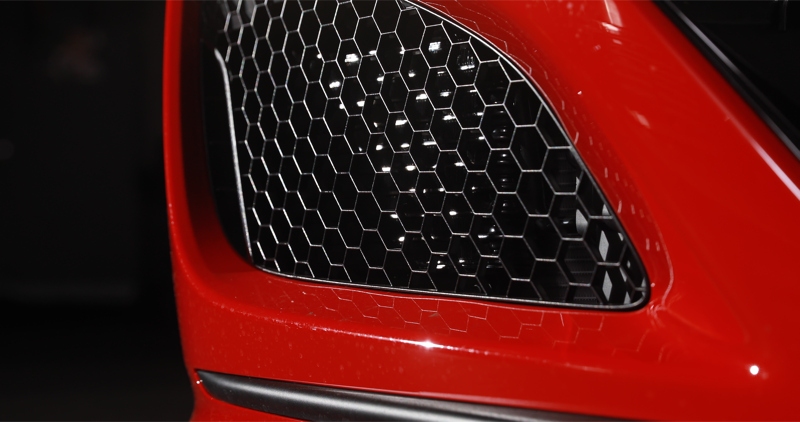 Embrace the power as you surge from 0 to 100 km/h in 2.7 seconds with a twin-turbo 3.5-litre DOHC V6 engine, 573-hp, 406 lb.-ft torque. 580-watt Acura ELS Surround Sound System with 9 Speakerse text inside of a div block. 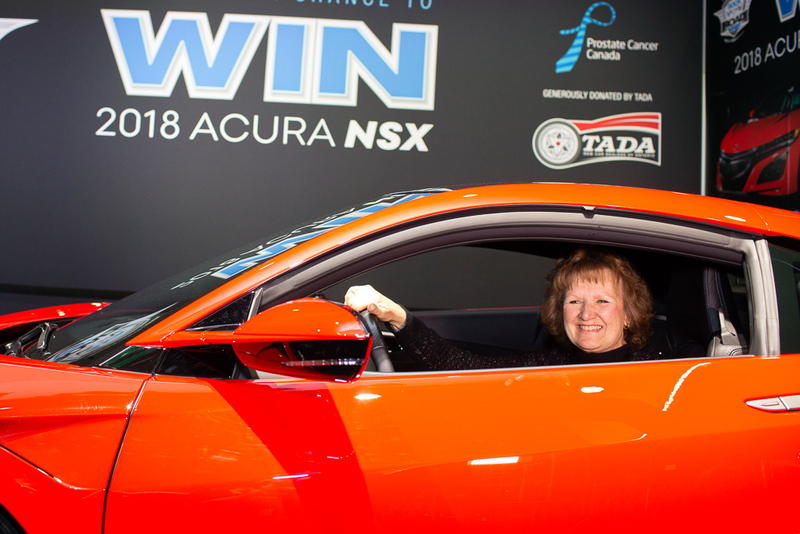 This year's Grand Prize is generously donated by TADA (Trillium Automobile Dealers Association) allowing 100% of the proceeds to be directed towards prostate cancer research and support services. Visit TADA at tada.ca. 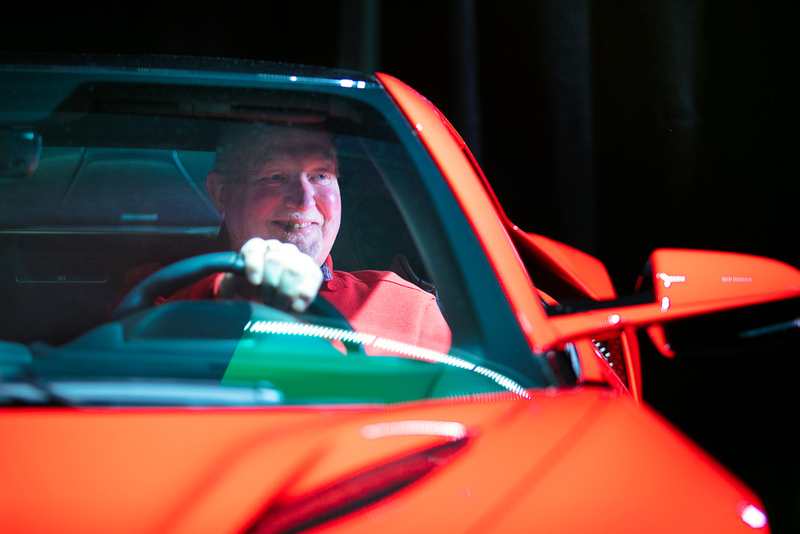 Rock the Road Raffle is an adrenaline-inducing way to support Prostate Cancer Canada. 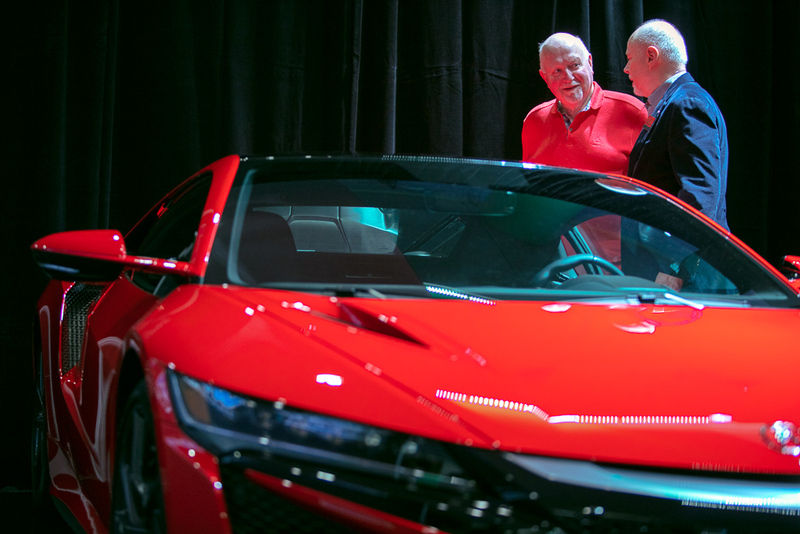 Since 2013, car-enthusiasts have raised nearly $2.5 million to improve the lives of the 1 in 7 Canadian men, and their families, who will be diagnosed with prostate cancer. If you didn’t get a chance to participate this year, please consider donating or joining our mailing list to be notified of next year’s raffle!